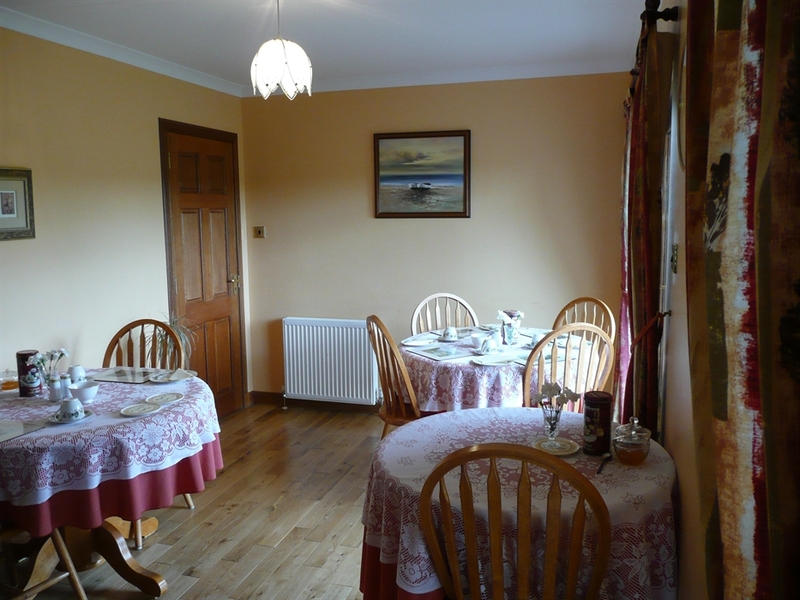 Our wonderful Scottish hospitality ensures an enjoyable stay at our modern home situated close to the famous Culloden Battlefield on the outskirts of Inverness. Excellent Scottish breakfast assured. Panoramic views over Inverness and the Moray Firth. 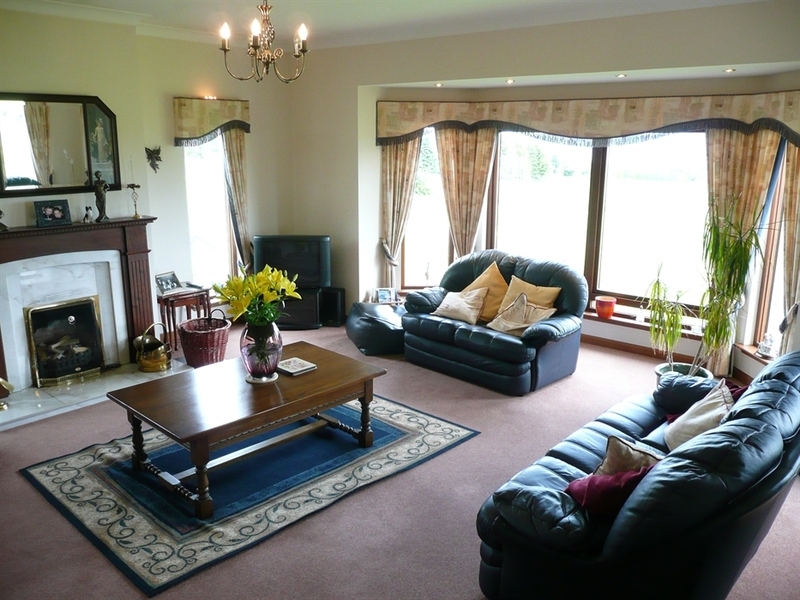 Ideally situated for touring the Highlands. Bus service available and Inverness Airport nearby. 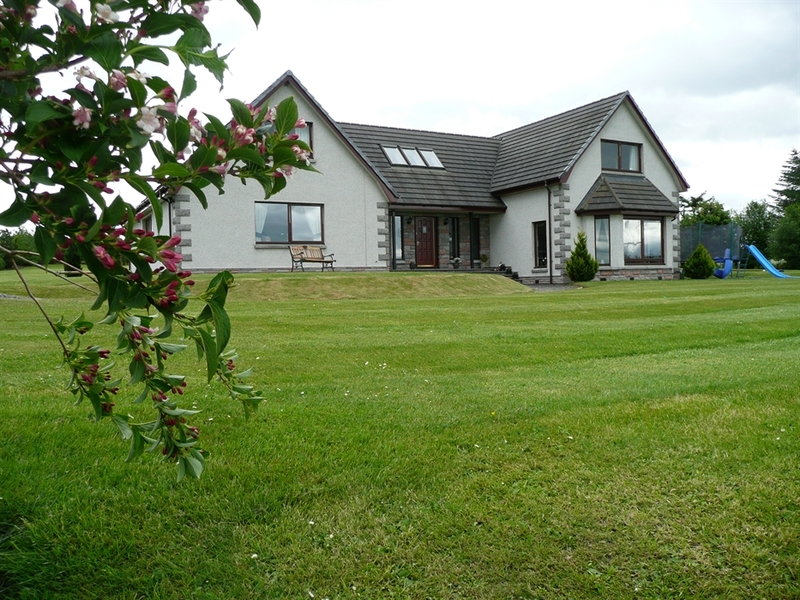 Eiland View is a purpose built new house situated in the countryside on the outskirts of Inverness. The grounds are beautifully landscaped with a large private car park. We offer a high level of comfort and services throughout, with ground floor accommodation for guests, the bedrooms leading from the spacious hallway which boasts a most attractive staircase. All rooms are en-suite. 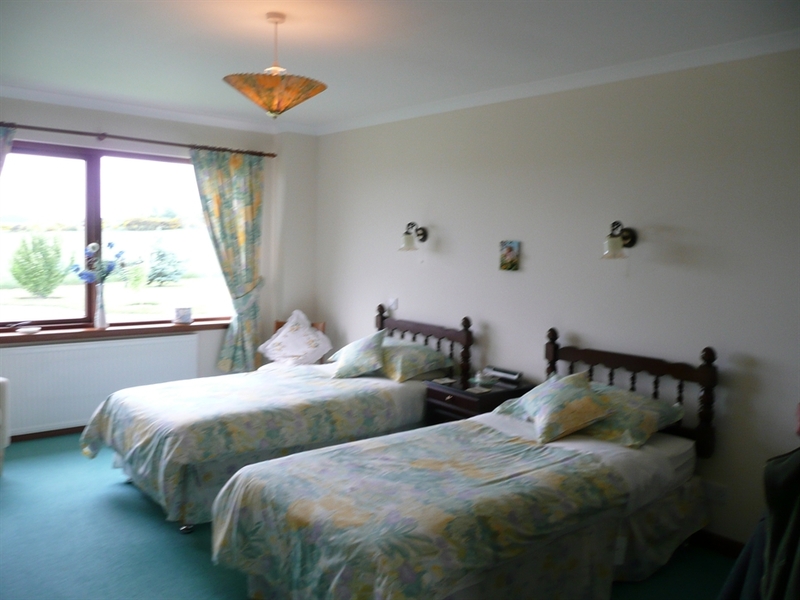 Each bedroom has tv, radio, hospitality tray, hairdryers and for the colder evenings, electric blankets. 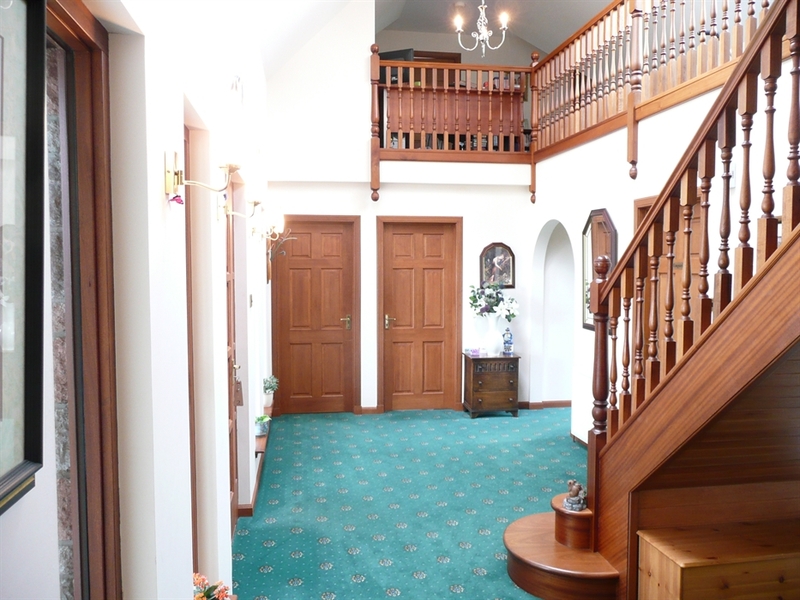 From an elevated position the house enjoys a spectacular panoramic view over Inverness, the Moray Forth and the Black Isle with Ben Wyvis in the distance. The sunset view, if experienced can be breathtaking. Also, in winter, the snow capped hills can look stunning. An ideal touring base. We are two miles from historic Culloden Moor, site of the last battle to be fought on British soil which ended in the defeat of Bonnie Prince Charlie in 1746. Also close by is Clava Cairns, Cawdor Castle, Brodie Castle, Fort George, Urquhart Castle and Loch Ness. East of Inverness, a variety of distilleries is available for you to visit and taste the world famous Scottish whiskies.